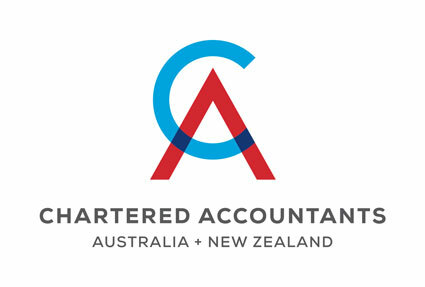 WELCOME TO STANTON MIENERT CHARTERED ACCOUNTANTS, a Brisbane based boutique accounting firm providing accountancy and tax compliance, business advisory and tailored solutions to business owners. The core of our practice is to assist our clients to make informed decisions on their businesses and personal circumstances by presenting considered, relevant and timely information and viewpoints. This is achieved by taking the time to understand our clients and their goals and by gaining an in-depth understanding of their business operations. 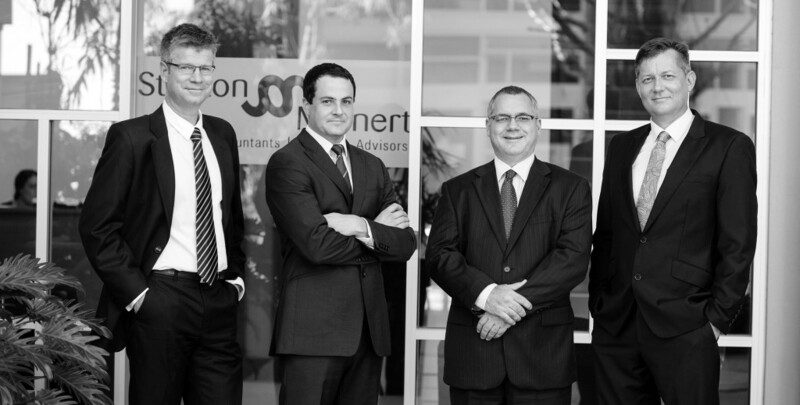 Our experience and technical acumen allows Stanton Mienert to be a true adviser to rely upon. Our value focus has allowed us to grow with our clients operating across industry sectors, such as Mining Services, Engineering, Construction, Manufacturing, Transport, Healthcare and Professional Services including Legal, Medical, Pharmaceutical, Architectural and Employment services. We appreciate the relationships we have formed our existing clients. If you are looking at us with the view to seeking some assistance, we would welcome the opportunity to meet with you for an obligation free discussion about your needs.